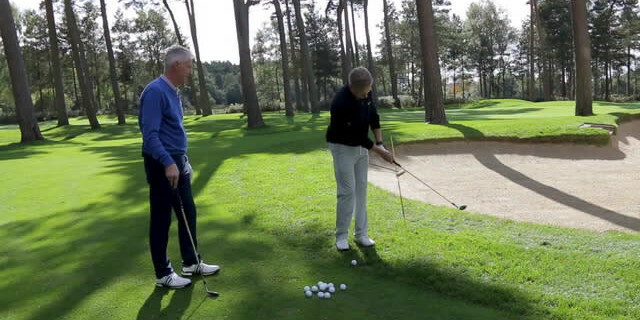 Andrew Murray is joined by Kevin Paver to learn more about how you can use an impact stick to put 'zip' into your chipping action and improve your strike, spin and distance control as a result. You can follow Andrew Murray on Twitter @AMurrayGolf or subscribe to Kevin's YouTube Channel at Hacker to Single Figures. This vide was shot as part of the Golfshke #GetCloser Challenge in association with Cleveland Golf. To learn more about the campaign, please click the image below or click here.